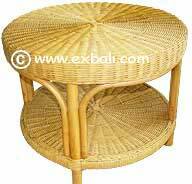 including Rattan Chairs, Rattan Sofas, Bali Rattan Furniture ensembles woven from Banana Leaf, Water Hyacinth and Sea Grass or combinations of any of the above. 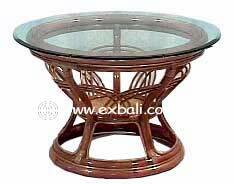 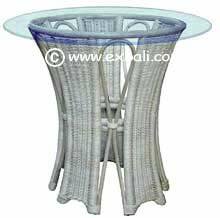 RATTAN DINING TABLES: Bali Rattan dining tables shown on the following pages can be mixed and matched with with rattan dining chairs. 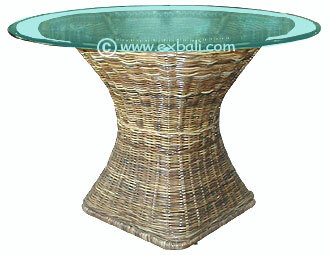 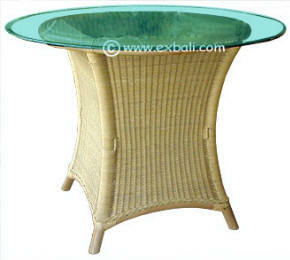 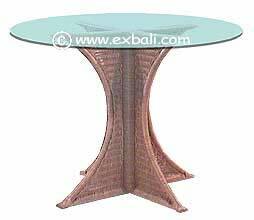 Please review List of Texture and Color Variations for our rattan furniture. 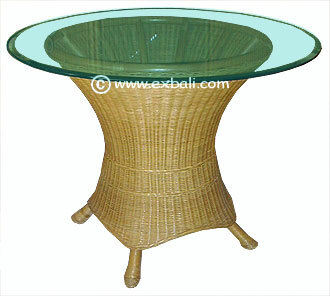 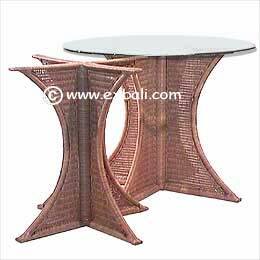 RATTAN DINING TABLES and RATTAN DECOR ACCESSORIES.